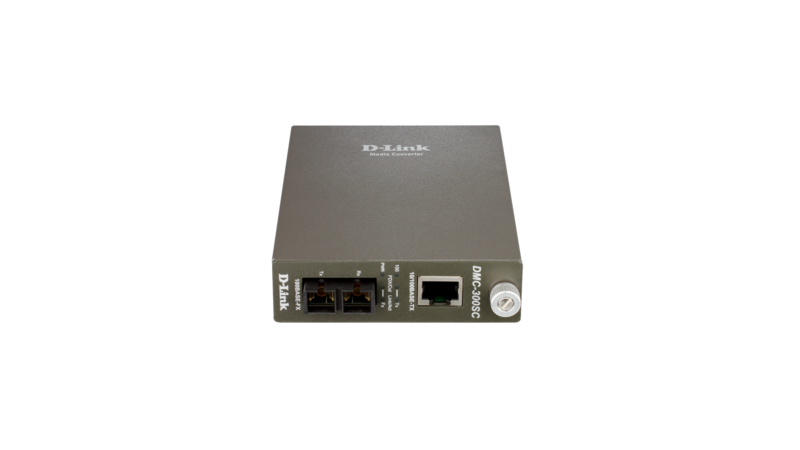 The DMC-300SC by D-Link® is a media converter designed to connect 10BASE-T/100BASE-TX copper to 100Base-FX fiber media and vice versa. 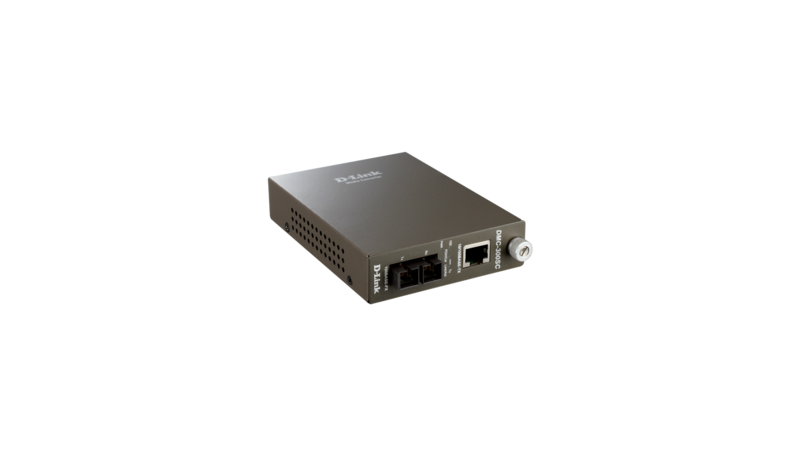 Based on the IEEE 802.3 and 802.3u standards, the DMC-300SC is designed for use with multimode fiber cable utilising the SC-Type connector. The DMC-300SC supports shortwave (SX) laser specifications at a full wire-speed forwarding rate. Other features of this module include the ability to be used as a standalone device (no chassis required), Auto MDI/MDI-X, Auto negotiation of speeds and duplex modes on twisted-pair port, and front panel status LEDs. 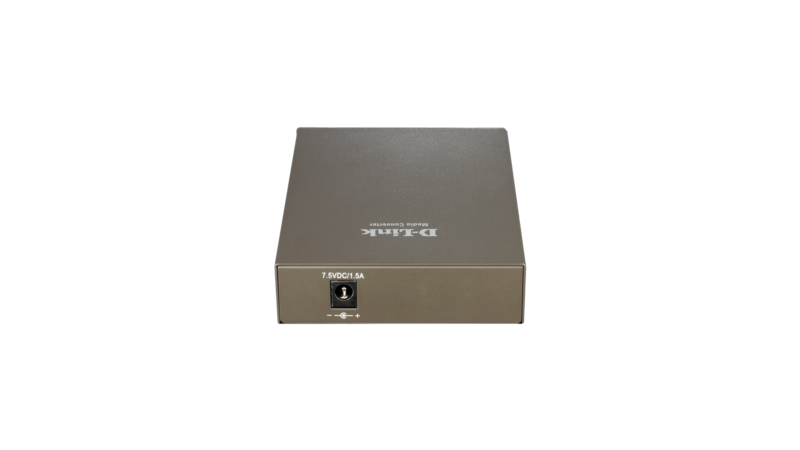 The DMC-300SC will transmit at extended fiber optic distances utilising multimode fiber up to 2 kilometers.